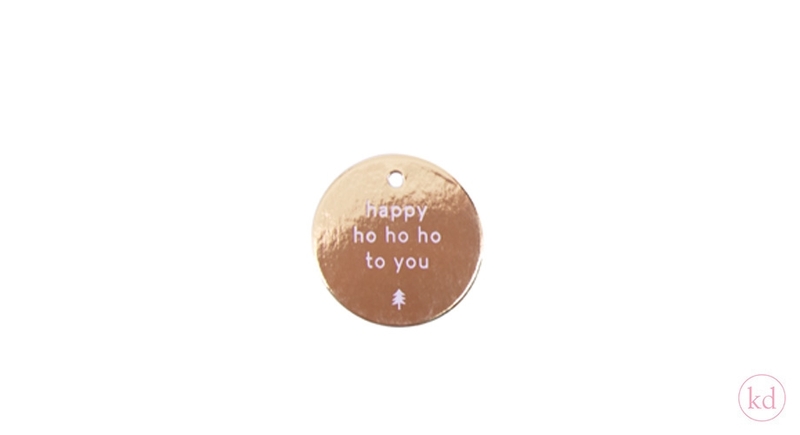 Give your present a real christmas feeling with these nice paper tags. 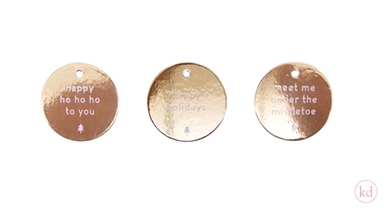 Your present will stand out with the golden colour of the paper tags. We have three different designs for you. 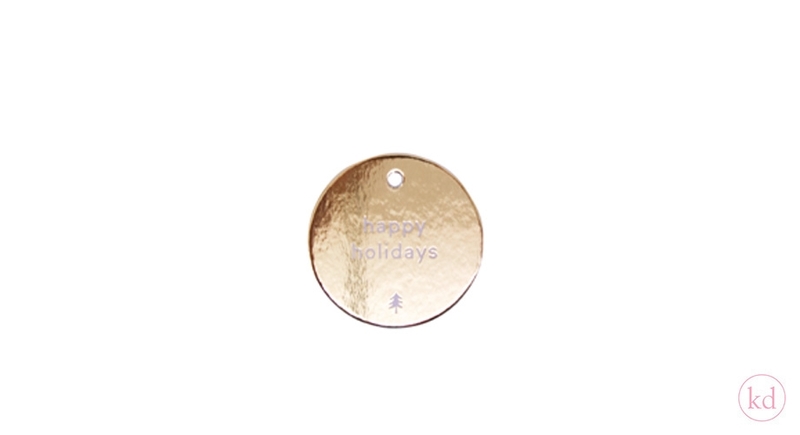 Happy holidays, Happy ho ho ho to you and Meet me under the mistletoe. 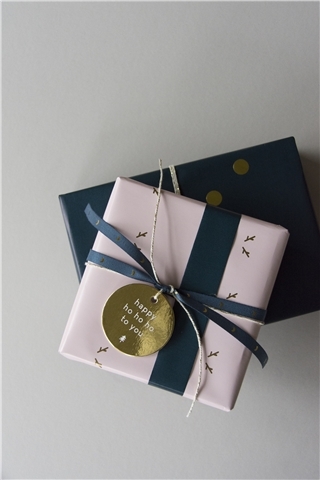 Choose the one you like the most and enjoy packaging the christmas gifts.